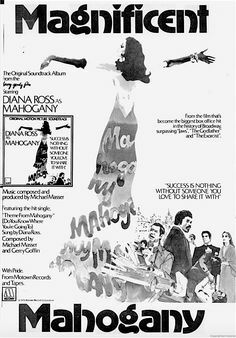 Mahogany (Paramount, Japanese X Drama. 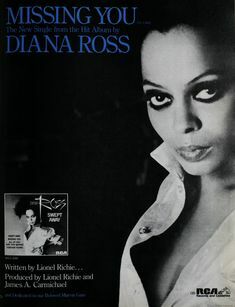 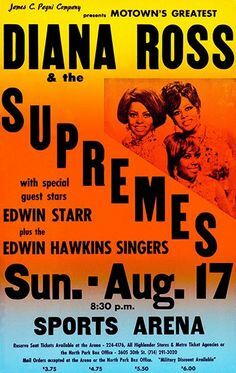 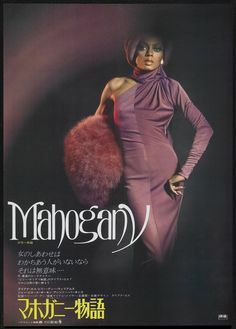 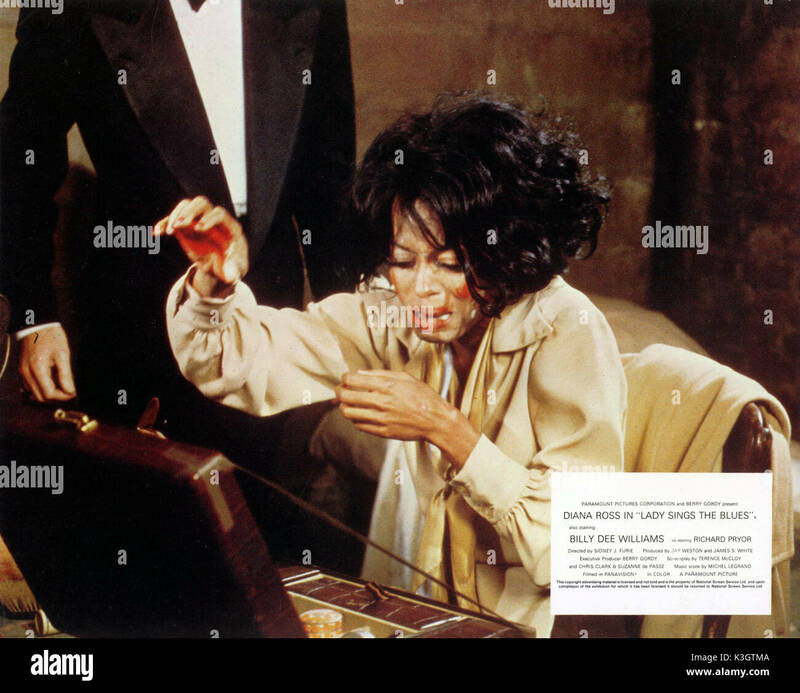 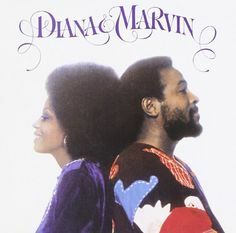 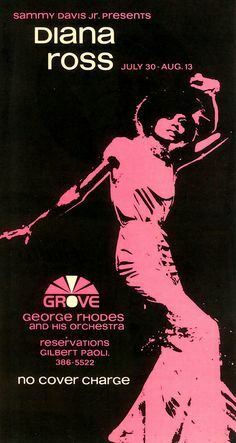 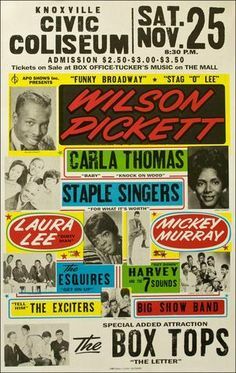 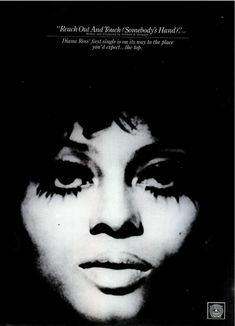 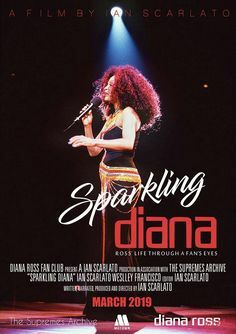 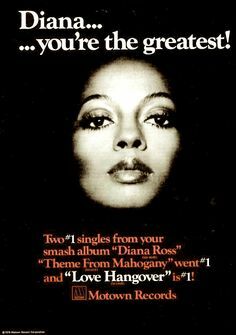 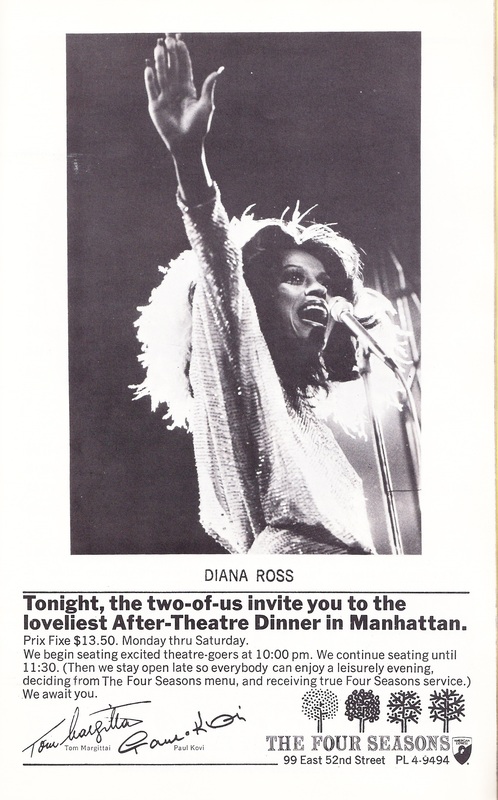 Starring Diana Ross, Billy Dee Williams, - Available at Sunday Internet Movie Poster. 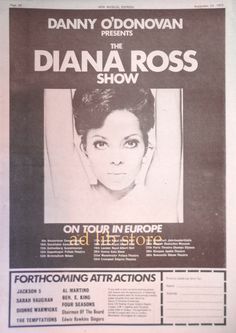 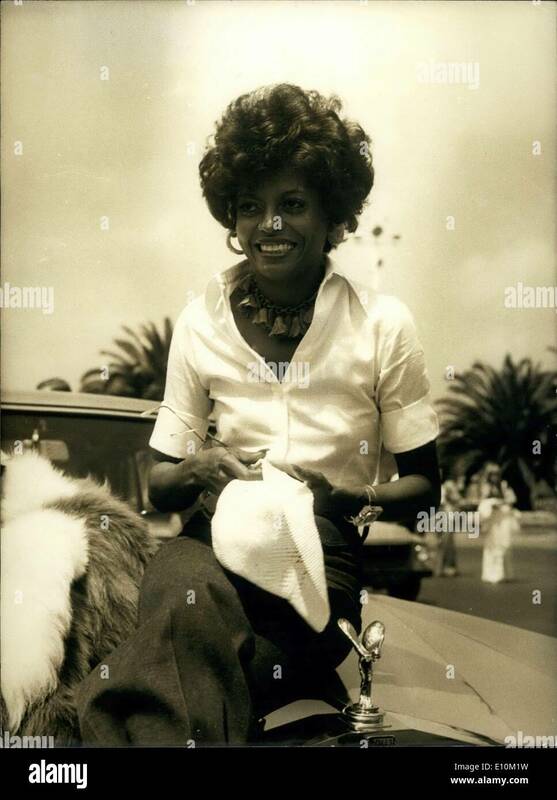 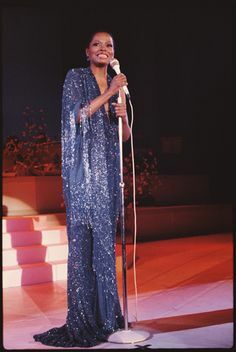 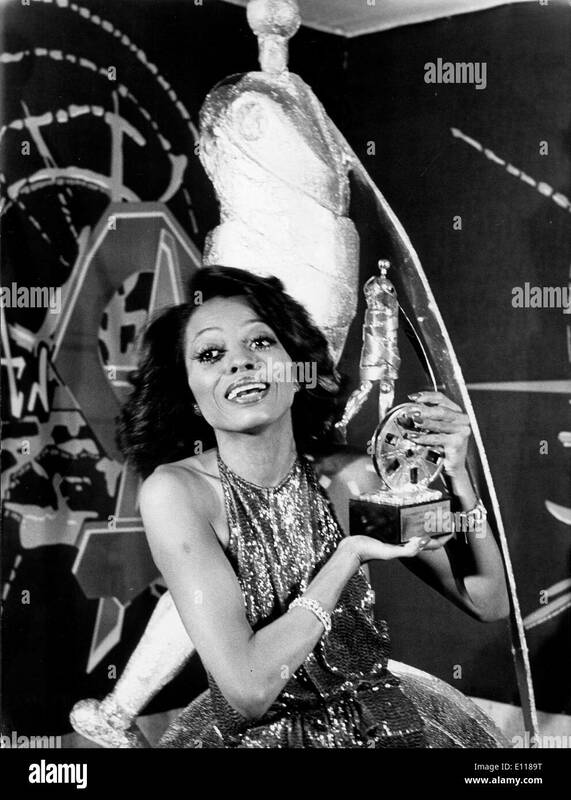 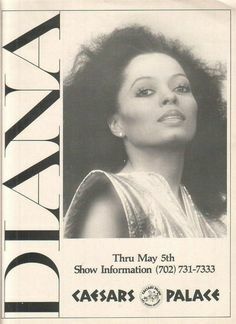 Another of Diana Ross at the start of the Farewell Show. 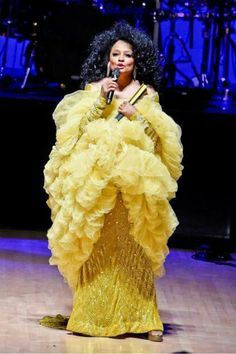 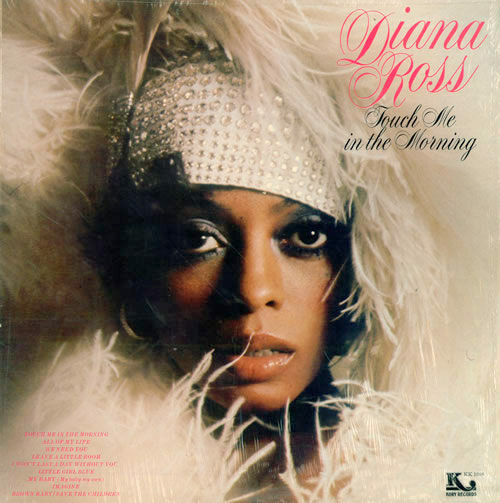 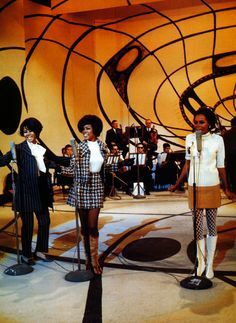 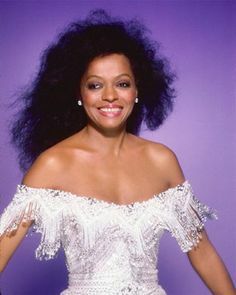 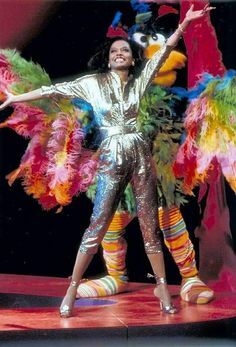 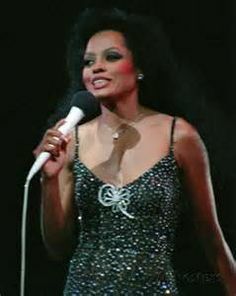 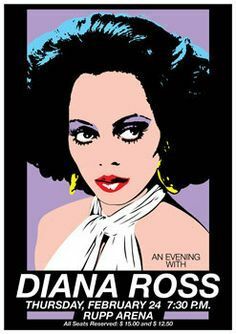 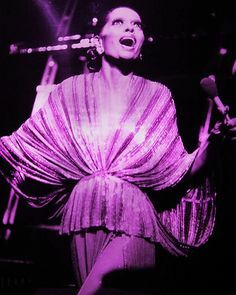 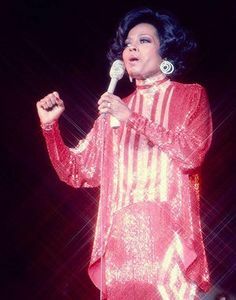 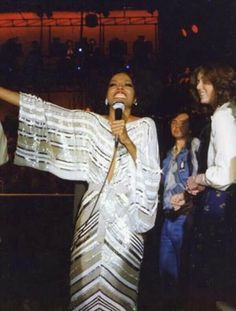 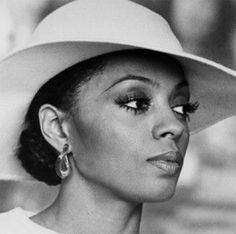 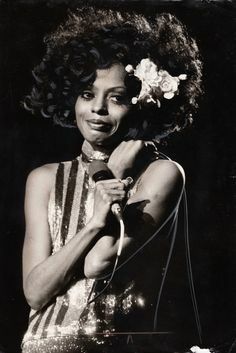 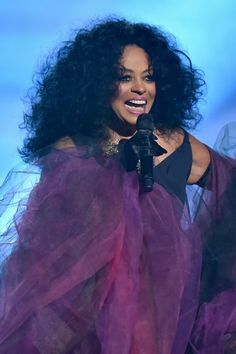 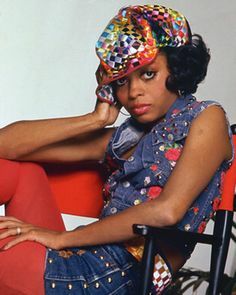 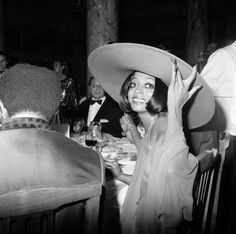 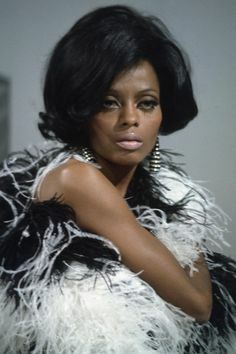 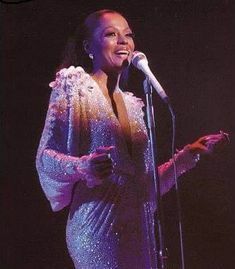 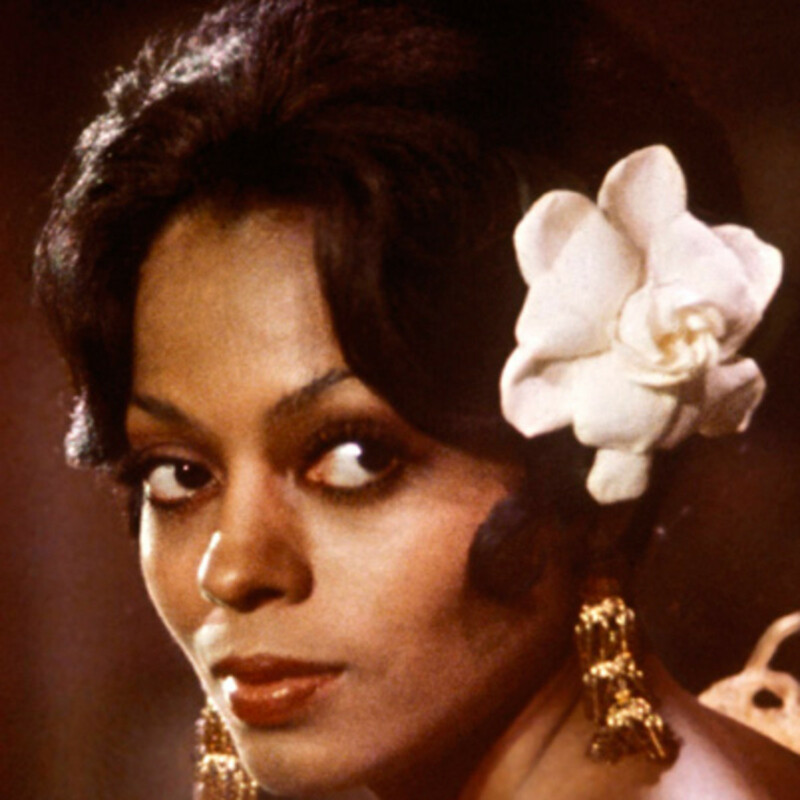 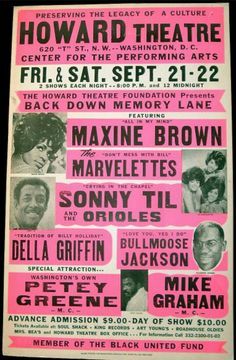 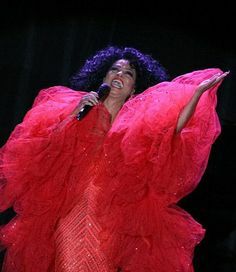 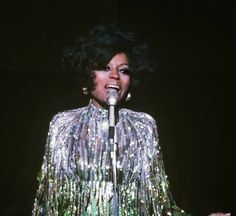 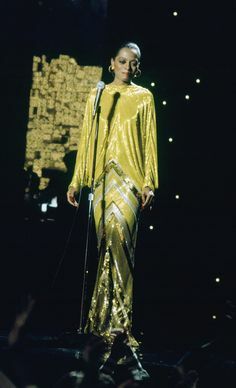 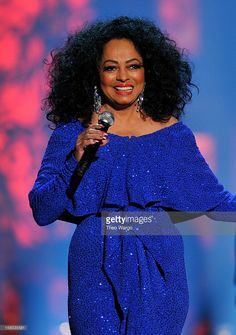 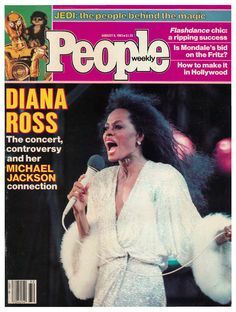 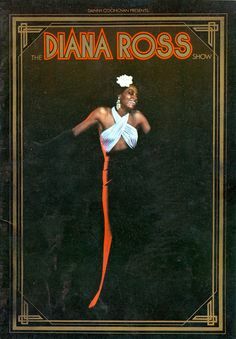 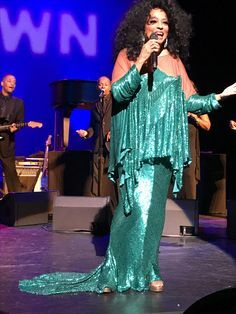 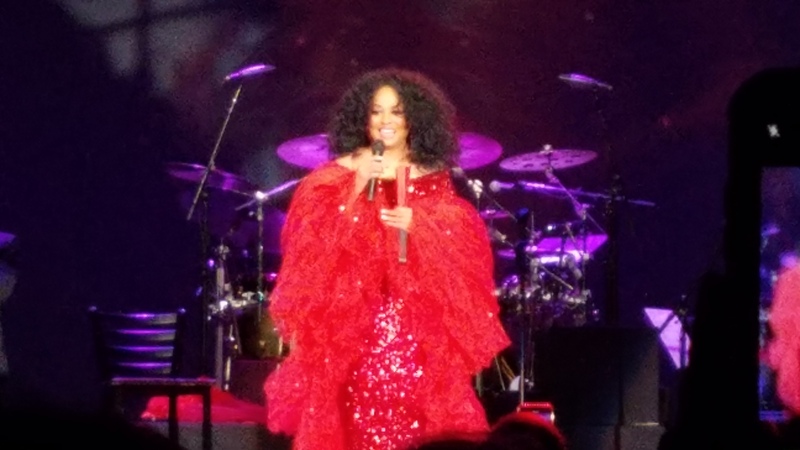 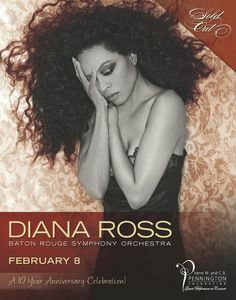 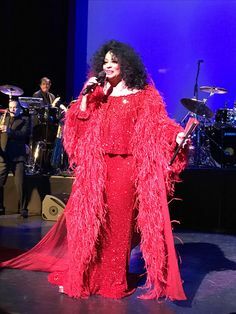 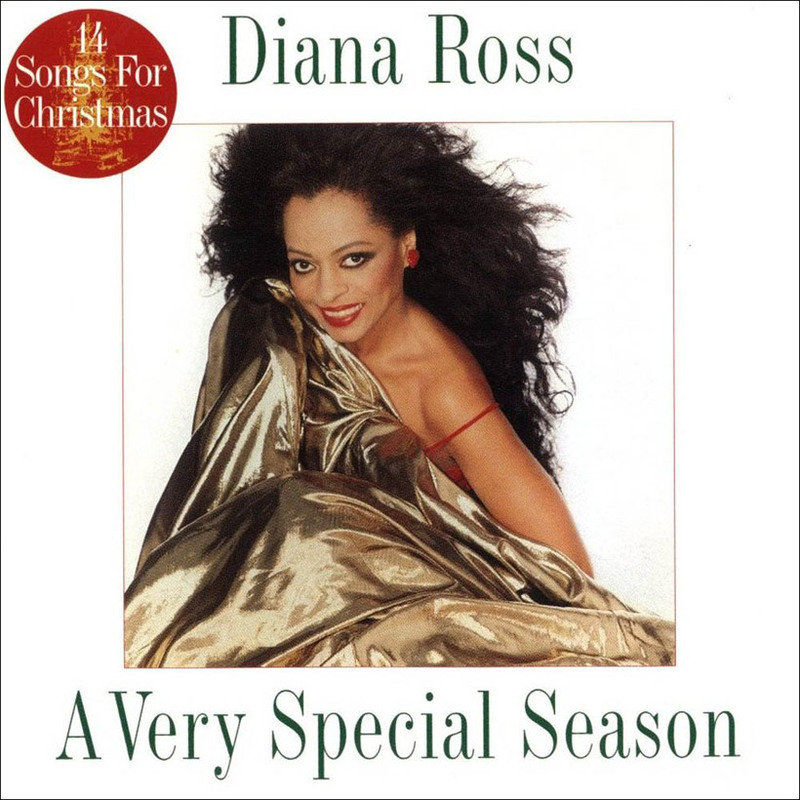 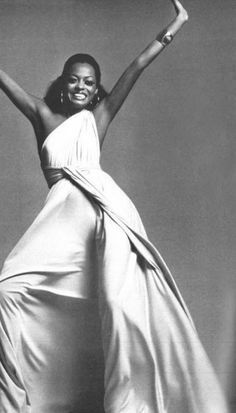 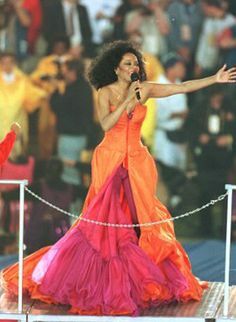 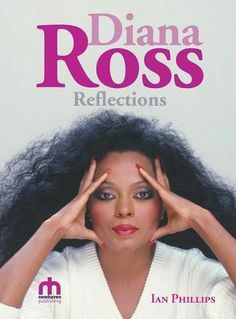 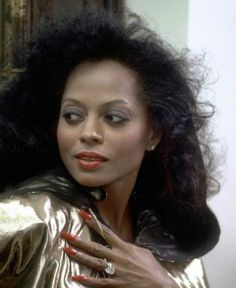 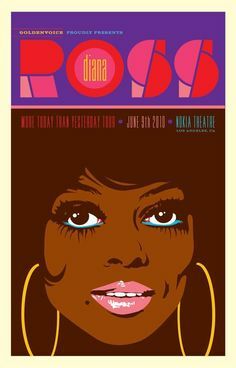 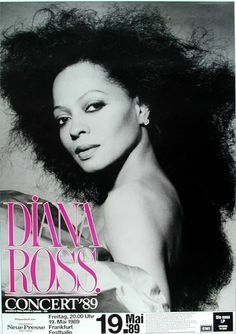 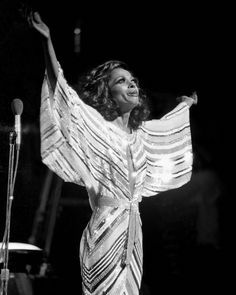 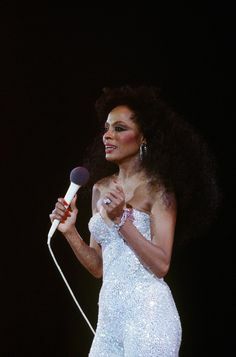 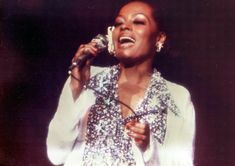 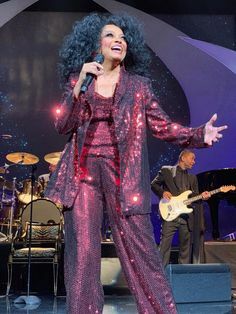 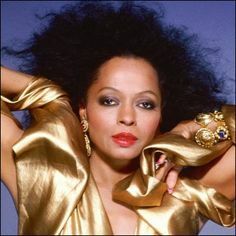 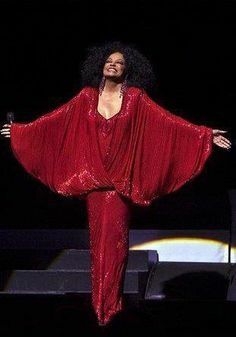 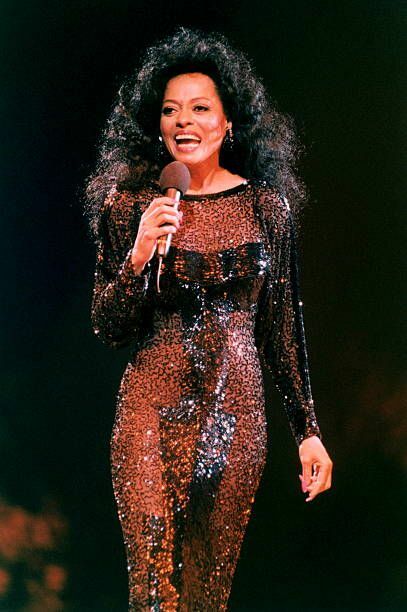 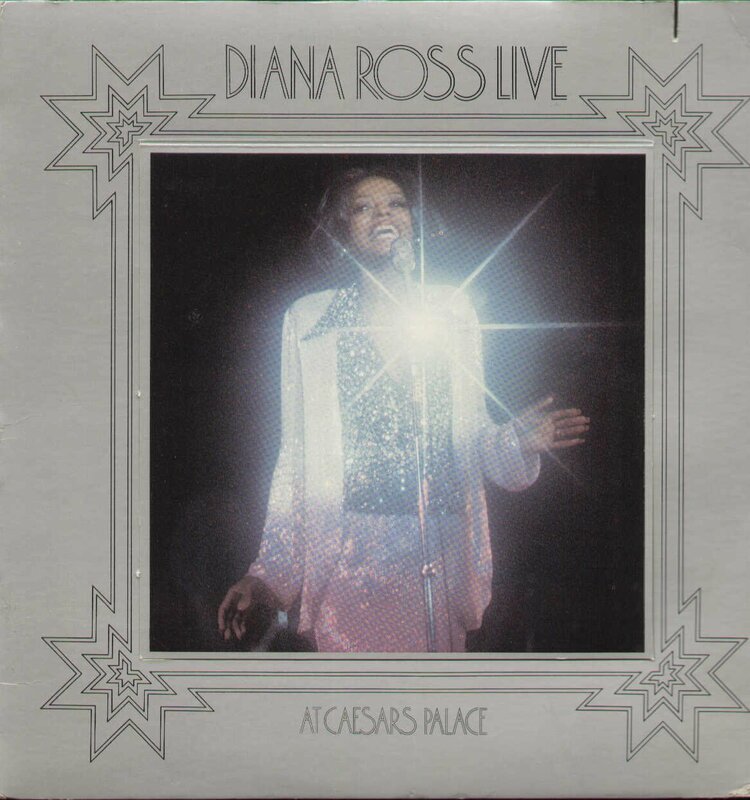 Diana Ross Concert Dresses | She had hardly begun “Stop! 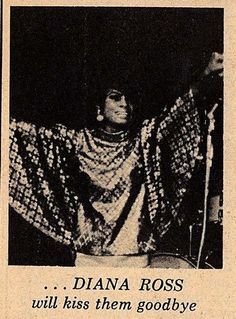 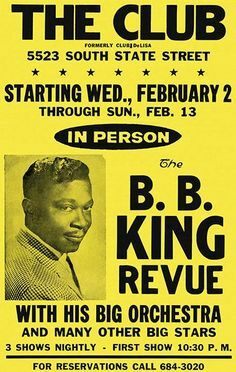 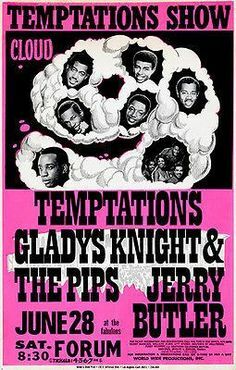 In the Name of Love” before she quit . 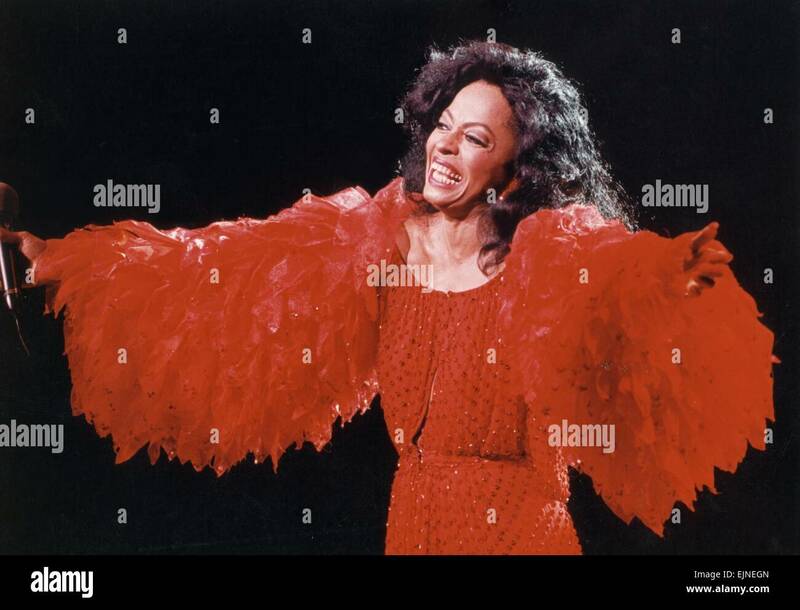 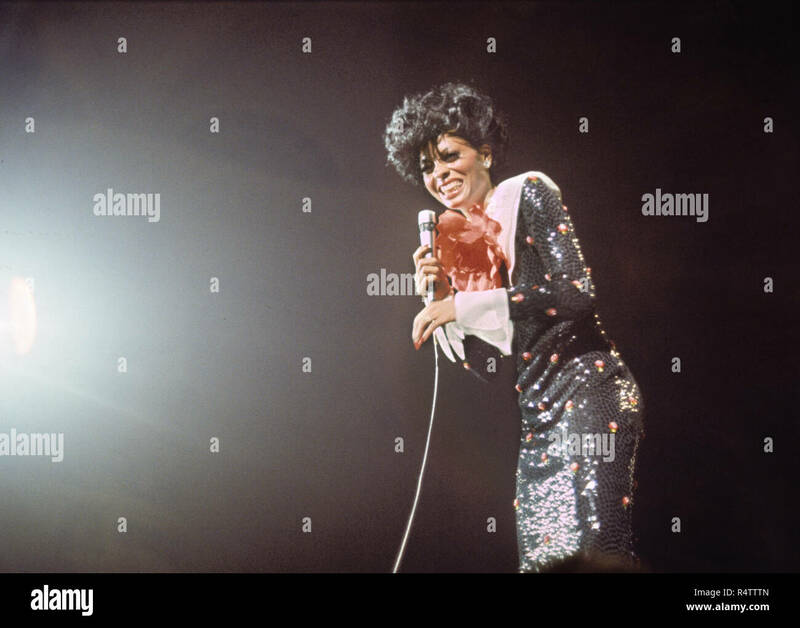 Diana Ross performs on stage at Ahoy, Rotterdam, Netherlands, 17th October 1994. 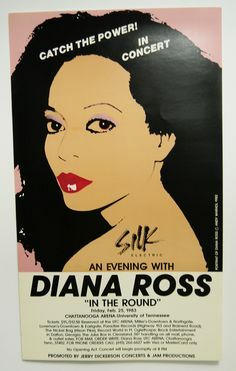 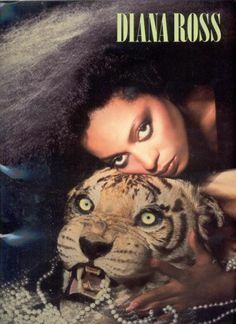 Diana Ross 'Eaten Alive' promo art, 1985. 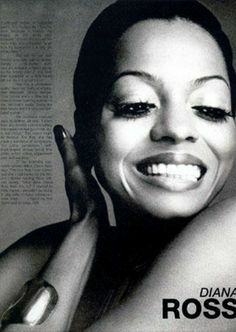 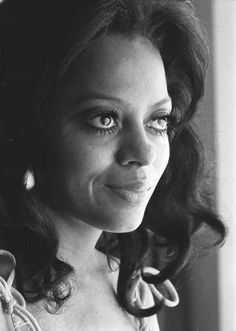 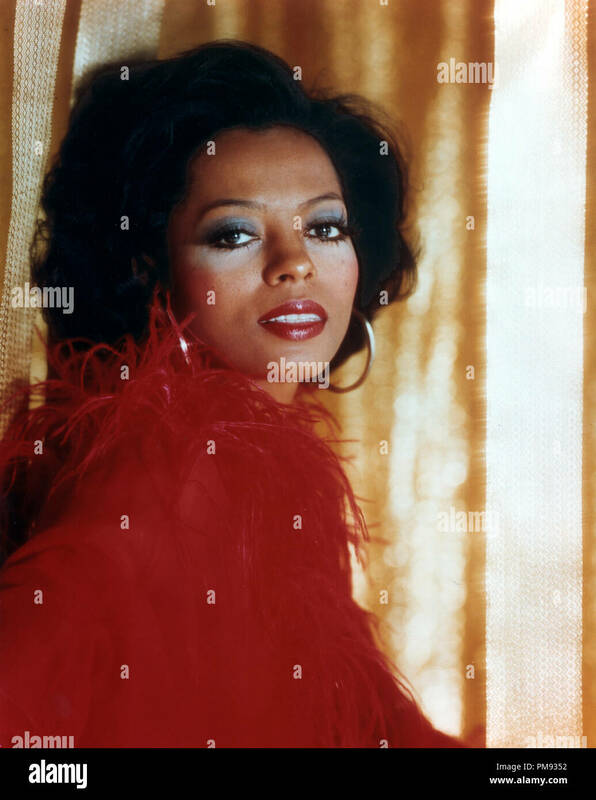 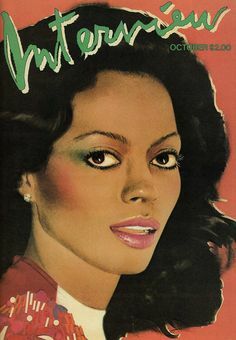 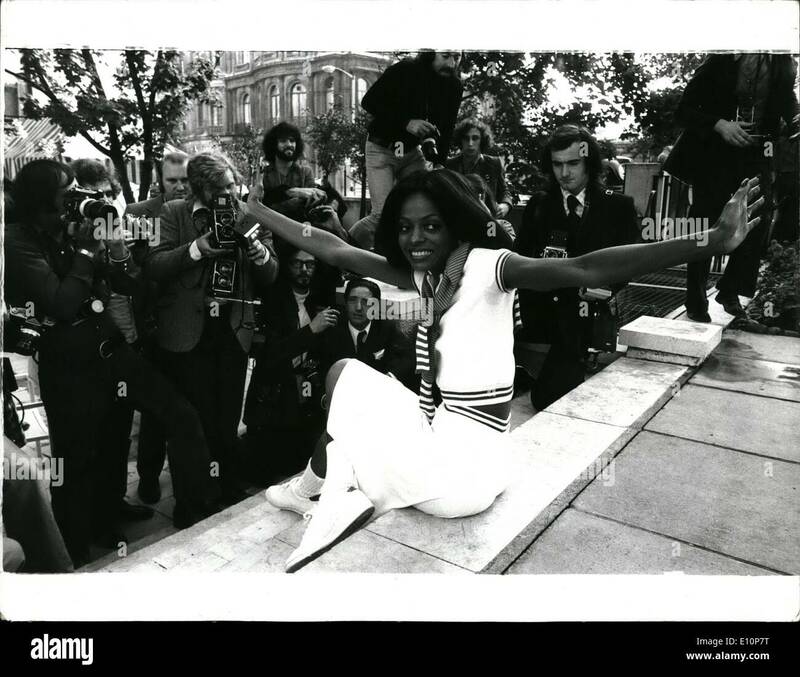 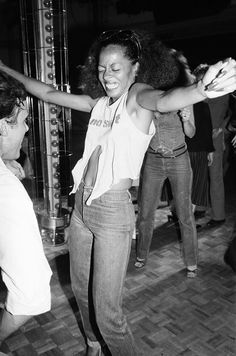 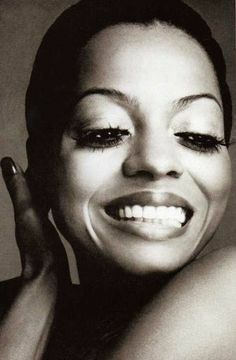 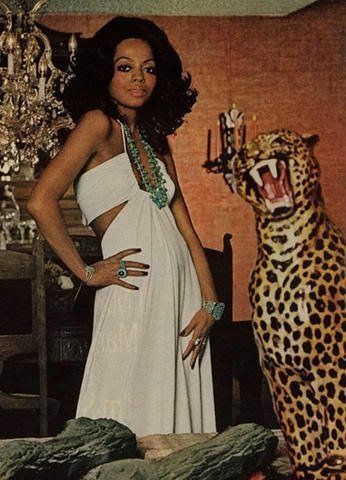 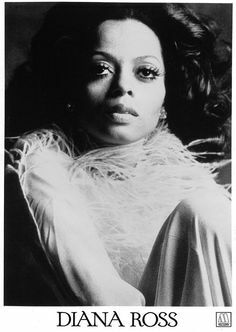 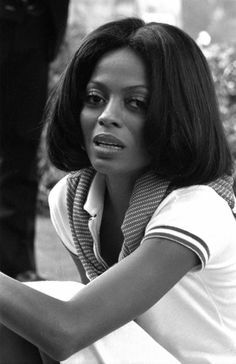 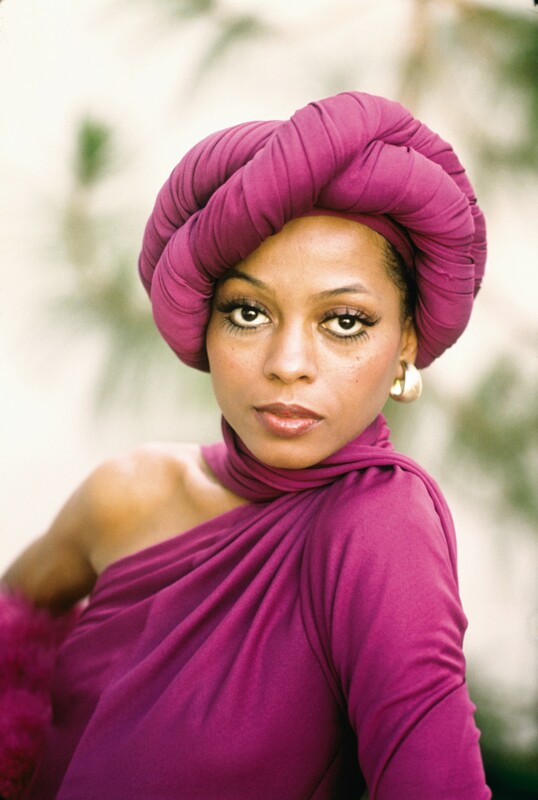 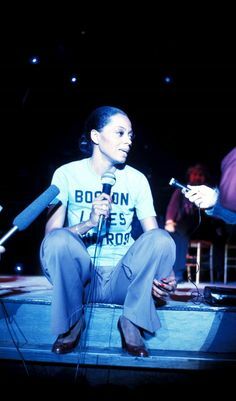 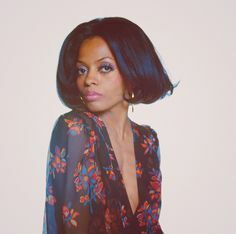 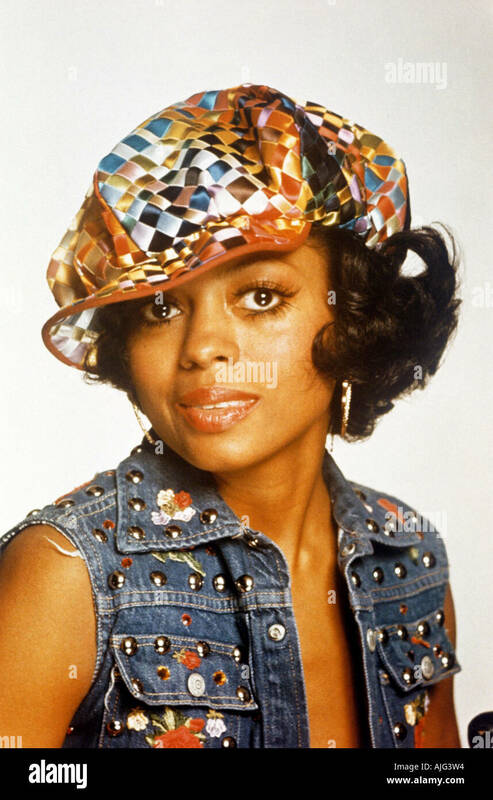 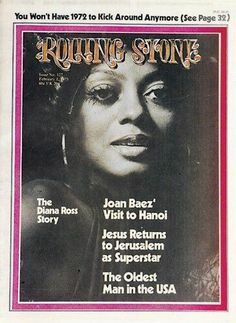 Diana Ross photographed by Willy Rizzo for Harpers Bazaar, April 1973. 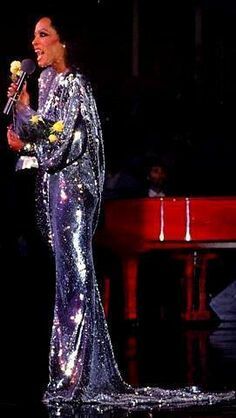 Her sass game beats anyone's anyday.